In Britain most of our housing stock is old, dating back to the 1970s and ’60s, the Edwardian era, Victoria’s reign, and ultimately back as far as the Middle Ages. As a result, more of us have spent at least some of our lives living in an old place than have lived in a new build home. So why is a new build home so lovely to live in? A new build home contains the latest technology as regards heating and energy conservation. Some new builds feature extremely efficient heat pumps, the modern and much greener alternative to old-school gas, oil or electric boilers. Some harness the natural heat given off by the planet via geothermal heating systems. Some new homes have ‘mechanical ventilation with heat recovery’ systems for top class whole-house ventilation. But they all have super-efficient double glazed UPVC windows, and UPVC doors that fit properly to keep draughts out. Add special glass that keeps the temperature perfect in all weathers and it’s a whole lot more efficient than the traditional heating you get in older homes. And that means a new build costs less to heat and cool. “If your home is less than 2 years old then you should contact your builder in the first instance. If your builder is not putting things right, or you’ve been unable to contact them, we offer a free resolution service. 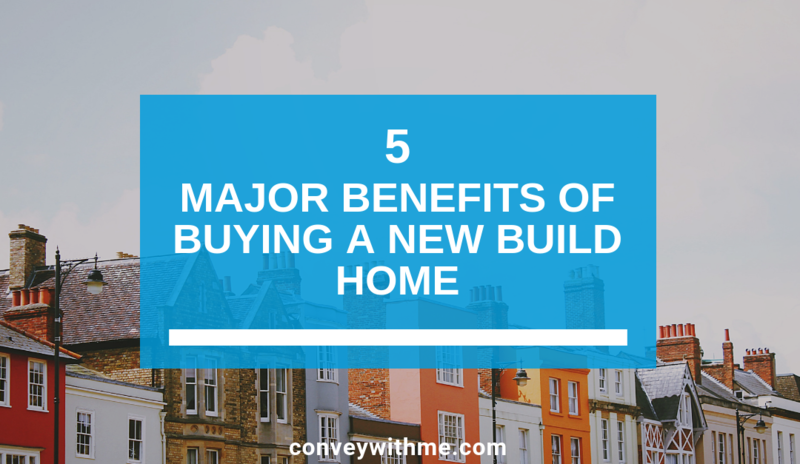 With a new build home, you’re never stuck with dated, ugly, maybe even broken units, kitchens, bathrooms and cookers. These days many construction firms let you choose your appliances, fittings and fixtures from a comprehensive list of styles, materials, colours and types, which means you get exactly what you want, no compromise. The choice can even cover your kitchen unit handles, and that alone can save you a small fortune. There’s a wonderland of great bargains available on new builds, with some contractors keen to sell off-plan rather than wait until they’ve finished the build. You just don’t get the same deals with older homes. Take the UK government’s Help to Buy equity loan scheme, which lets people buy a new home of their own with a 5% deposit. Some builders even offer home purchase plans, where they’ll buy your old home so you can move straight into a new one and that can save you a lot of money in sales fees and so on, as well as heaps of time. It’s spotlessly clean and fresh! If you’ve ever walked into someone else’s house, say on a viewing with an estate agent, and been shocked by the mess, the smell, the dirt, that’s something you’ll avoid with a new build. You are the first and only occupants, nothing has been used before, it’s spotless and fragrant throughout, from top to bottom, with no hidden nasties. You will not need to spend your hard-earned cash on carrying out a through clean or in some cases a costly refurbishment of the entire property. No matter the type of property you are thinking of buying it is important you ensure you have a trustworthy conveyancing team and a form of insurance in place to safeguard you from any mishaps in the sales process. Consider purchasing our buyer protect reimbursement product designed to safeguard property purchasers if and when a property purchase goes wrong. The team at Convey with Me is committed to making conveyancing easier. Get in touch with us on 0191 341 0113 for a free conveyancing quote or fill out the form on our website.